Classes in all levels in Baguio City will be suspended on January 18 (Wednesday), according to Edison Bilog, Vice-Mayor of the city. Bilog made the announcement on his official Facebook page. Here's the full post: "Sa lahat po ng nagtatanong sa akin, as per information relayed to me by the city mayor (Mauricio Domogan), classes in all levels would be suspended on January 18, 2017. 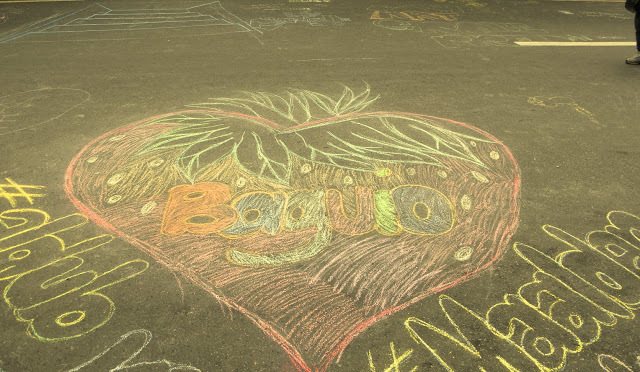 However, the city mayor's office would still be talking to the authorities of all private schools in the city of Baguio relative to the suspension of classes."